UPrime is a two component water based epoxy primer used to penetrate and seal concrete or wood surfaces. 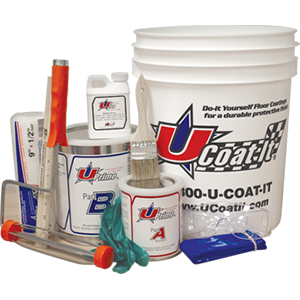 UPrime is not a standalone coating and a topcoat is required with one of UCoat It’s top coat products. 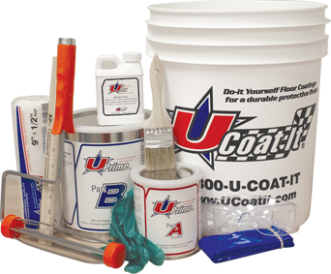 UPrime Kit up to 600 sq. ft.
UPrime Double Pack up to 600 sq. ft.
UPrime Single Pack up to 300 sq. ft.